St. Cecilia is very happy to be bringing Carnival back throughout the week of February 11th. 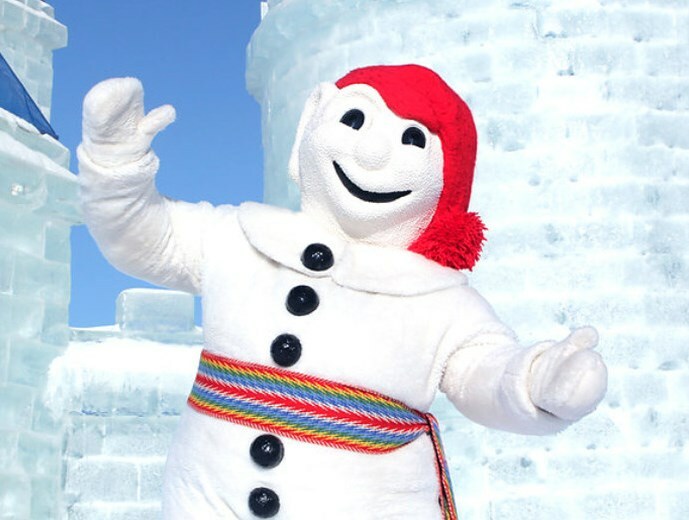 The spirit of culture surrounding our French and Italian programs will most definitely come to life with a week full of activities including morning bingo, special themed days, colouring contests, performances, crafts, games, a dance, and so much more. We thank Mme. Mirabelli, M. Nastro, Mme. ... Continue reading "Carnival 2019"
In February, we celebrate Black History Month. During this time every year, Canadians are invited to take part in events that honour the achievements and contributions of Black Canadians who, throughout history, have helped to make Canada the culturally diverse, compassionate and prosperous nation we know today. 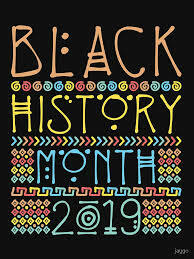 At St. Cecilia we will continue to learn about the experiences of many ... Continue reading "Black History Month Celebration"